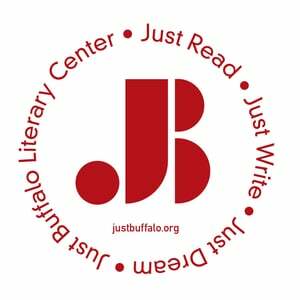 The next Center for Inquiry / Just Buffalo Literary Café event is Wednesday, May 3, 2017 at 7 - 8:30 p.m. 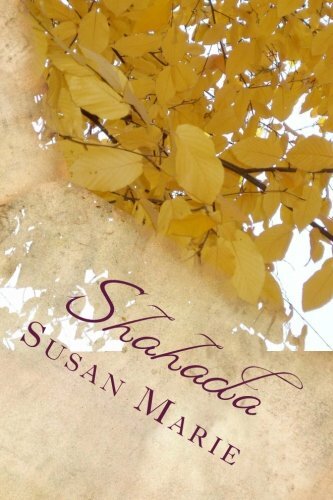 The featured readers include Susan Marie, Tom Yorty, Rebekah Keaton, and Celia White. This will be a wonderful event and I hope to see you next week! The Center for Inquiry is located at 1310 Sweet Home Road in Amherst. Parking and refreshments are free, as always.